At AWC, we offer both Counselling and Psychotherapy. The treatment you receive depends on your presentation and needs. The differences between these therapies can be discussed with you at your clinical assessment. Everyone is offered a clinical assessment because we need to be sure that clients can engage in therapy and that it will be beneficial. It cannot be assumed that our therapies will be appropriate for the client. Where an individual is mentally very unwell or highly distressed, therapy may not be immediately possible. AWC Counselling can support people in developing the readiness for therapy. 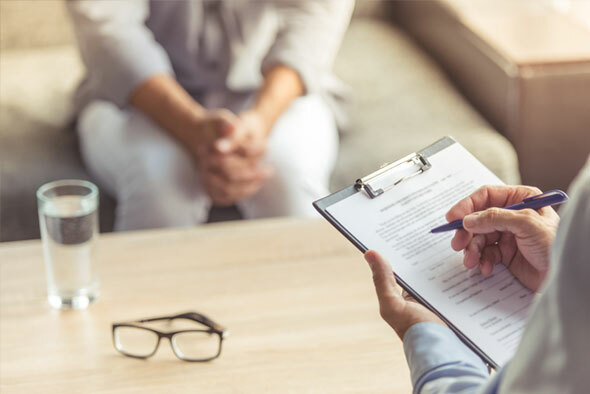 Evaluations of the service, at the end of therapy, consistently demonstrate that over 90% of our clients had improved mental and emotional well-being. AWC is part funded by the NHS through a number of contracts with Bradford District Care NHS Foundation Trust who monitor the work. AWC Counselling is also an organisational member of the British Association for Counselling and Psychotherapy.